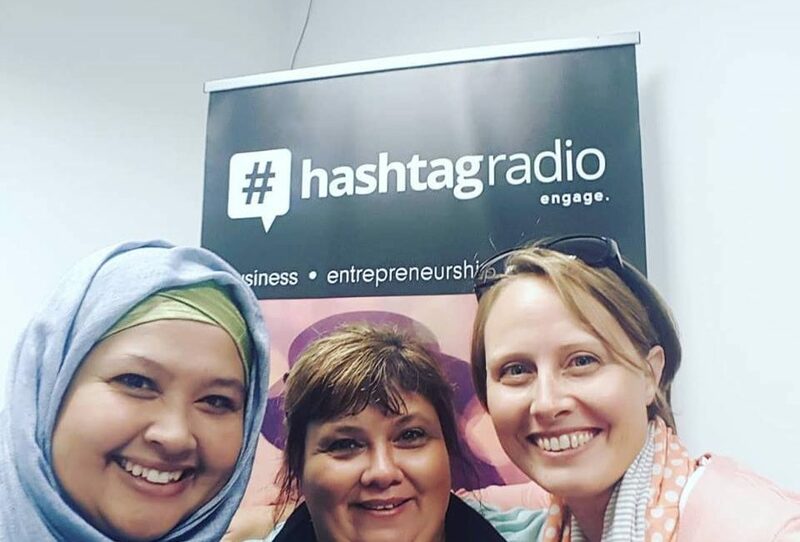 Hani du Toit interviews Robyn Lambrick and NIna Hill of the Xtraordinary Women Network, founded by Gwen Serrotti. They explore the necessary elements that a business network must provide to ensure its members thrive. From leadership development to inspiration, motivation and recognition, this group of extraordinary business women nurture each other’s success. Check out the podcast HERE.